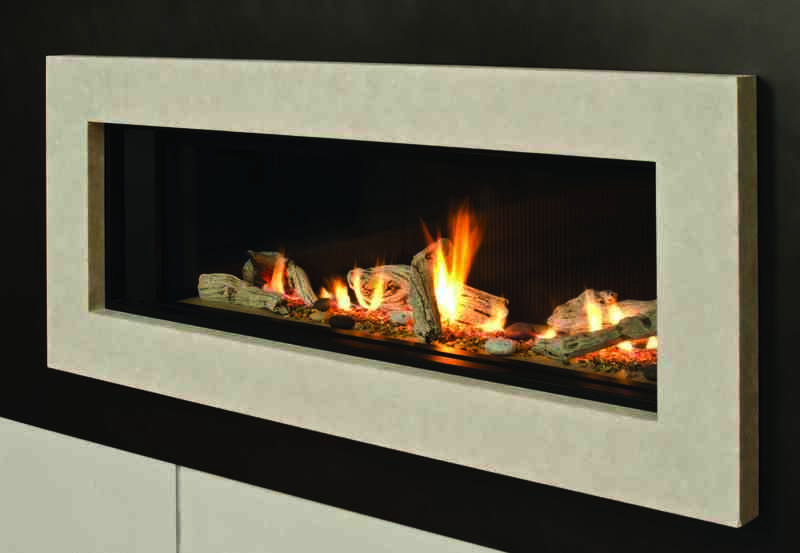 An idea born in Canada in the mid 1970s has blossomed into many innovations for Miles Industries, with the latest coming via the L2 linear luxury fireplace. The L2 linear luxury fireplace from Miles Industries has a 50-inch viewing area. It’s a bold statement in any living space, with an impressive 50-inch linear viewing area highlighting magnificent flames. Beautiful radiance on both high flame and low glowing embers, the L2 combines Valor efficiency and heat performance with the latest in contemporary styling. The Valor Legend G3.5 Insert also shows off its design pedigree, and four generations of Legend DNA, with its radiance, high efficiency, and comfort control. Clean trims and a large viewing area highlight warm, glowing flames within. A contemporary update for existing spaces, the Legend G3.5 is Valor’s latest addition to the highly successful Legend Insert family. The Valor Legend G3.5 Insert shows off its design pedigree with high efficiency and comfort control. When the company began, the gas fireplace industry was virtually non-existent in North America. Rising energy costs, sparked by the oil crisis, had ignited renewed interest in alternative sources of heat. Research suggested that homeowners were receptive to the concept of an efficient gas fireplace/heater that was easy to use, technically advanced and capable of zone heating. It also had to be relatively attractive and cheap to operate. 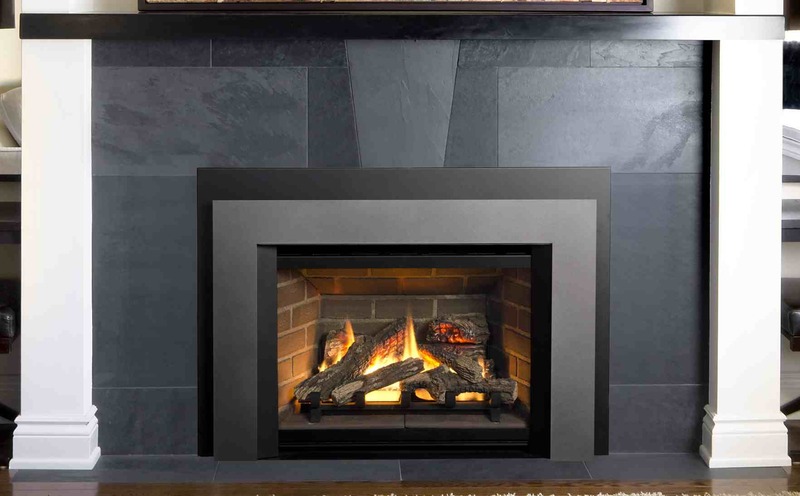 Valor, based in Britain, was the apparent leader in gas fireplaces; test marketing of the product in British Columbia for several years confirmed it was the way to go. Garry Miles ultimately set about the task of bringing these gas burning and efficient fireplaces to Canada. His efforts were fruitful: in 1984 Miles Industries obtained the exclusive Canadian distributorship for Valor products and the first Canadian Gas Association (CGA) Certified products arrived for sale on a national basis.